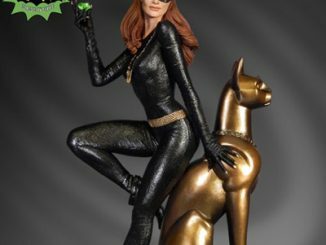 Everyone wondered what the cat-loving sometimes-adversary-sometimes-ally would like in DC Comics New 52, and readers weren’t kept waiting. 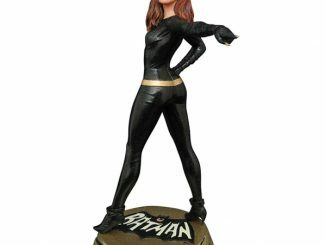 Now the Catwoman New 52 ArtFX+ Statue lets you add to your Catwoman collection with a brand-new look. 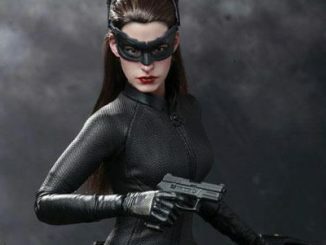 The feline femme fatale has gone through a few transformations in her lifetime, ranging from the classic retro look captured in the Batman Catwoman Barbie Collector Doll all the way to leather-clad Anne Hathaway as seen in The Dark Knight Rises Selina Kyle Catwoman Statue, but this Catwoman stands out from the rest because it’s her first appearance in the ArtFX+ lineup. 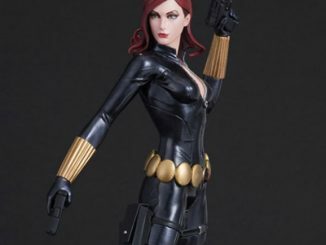 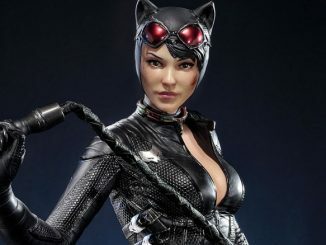 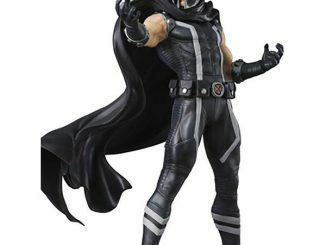 Along with her trademark leather jumpsuit, the almost 8-inch-tall statue also includes Catwoman’s whip, goggles, and wicked-looking claws on her fingertips. 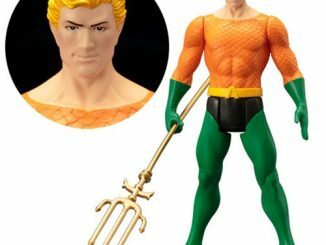 The statue was sculpted by master artist Goutaro Takeuchi (Atelier Bamboo), who also sculpted the Superman New 52 ArtFX Statue and the Wonder Woman New 52 ArtFX Statue. 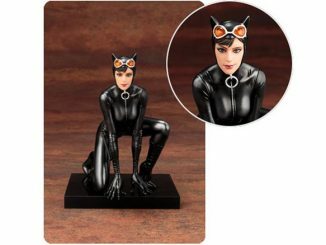 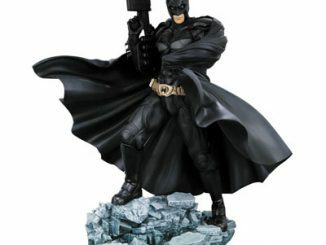 While the Batman Catwoman New 52 ArtFX+ Statue won’t be available until November 2013, you can pre-order it now for $39.99 at Entertainment Earth.